New Delhi: IndiGo, India’s largest low cost airline, today announced a two year renewable partnership with Flight Training Adelaide, Australia (FTA) to provide training to ab initio pilot cadets at their flight school at Parafield Airport in South Australia. This partnership was announced at two seminars held in April this year. IndiGo has been working closely with some of the world’s best ab-initio flight training establishments and lately has chosen Flight Training Adelaide, Australia (FTA) to partner with to select and train suitable candidates to rise to the highest standards expected of a young pilot joining IndiGo. 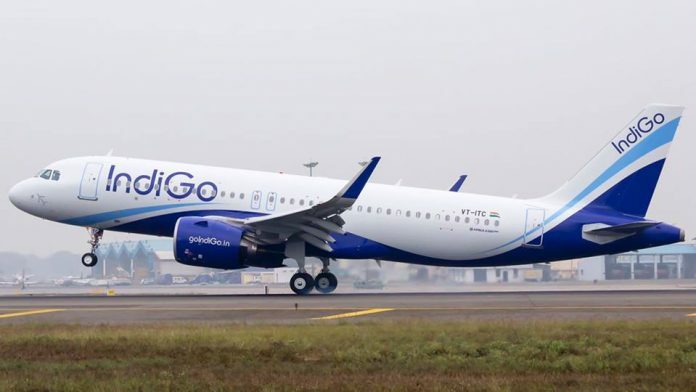 Mentored by IndiGo, successful candidates will achieve a dual CASA and Indian DGCA license and upon graduation will return to India for flight license conversion before the opportunity to launch on a flying career as a Junior First Officer (JFO) with IndiGo. FTA has extensive experience in delivering airline cadet pilot training to airlines worldwide over the last 33 years. FTA is the current training provider for Cathay Pacific Airways, China Airlines, Cathay Dragon, Hong Kong Government Flying Service, TAG Aviation, Vietnam Airlines, QantasLink and Virgin Australia.